This month’s roundup of new books by Carolinas authors features nonfiction, including two works sure to appeal to dog lovers. 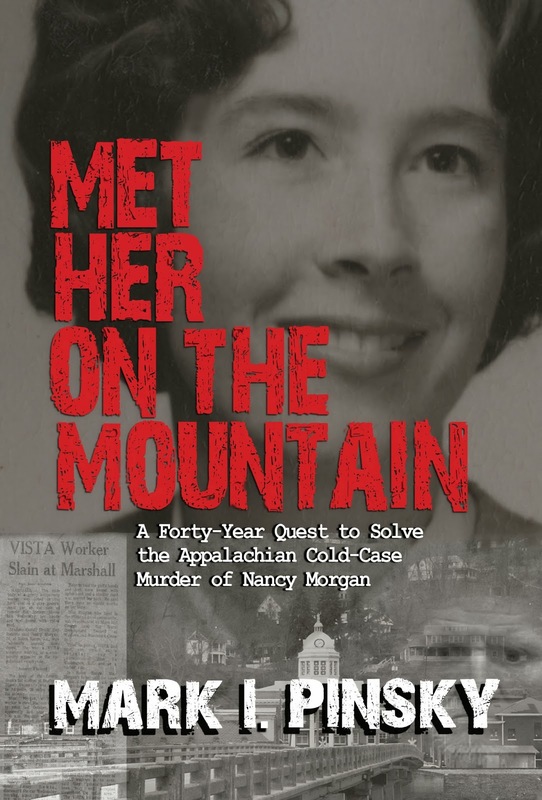 Veteran journalist Mark Pinsky writes an intriguing story of unsolved murder in “Met Her on the Mountain” (John F. Blair; $24.95). The book recounts a 40-year quest to find out who killed a young antipoverty worker in Madison County. In 1970, a VISTA worker named Nancy Dean Morgan was found dead deep in the Appalachian mountains. She had been left naked, hogtied and strangled in the backseat of her car. An inept local investigation went nowhere, and when new information reopened the case in the 1980s, prosecutors failed to convict their prime suspect. Pinsky, who now lives in Florida, graduated from Duke University, where he worked on the school newspaper and first heard about Morgan’s murder. On a lighter note, “Chaser: Unlocking the Genius of the Dog Who Knows a Thousand Words” (Houghton Mifflin Harcourt; $26), tells the story of one smart dog. 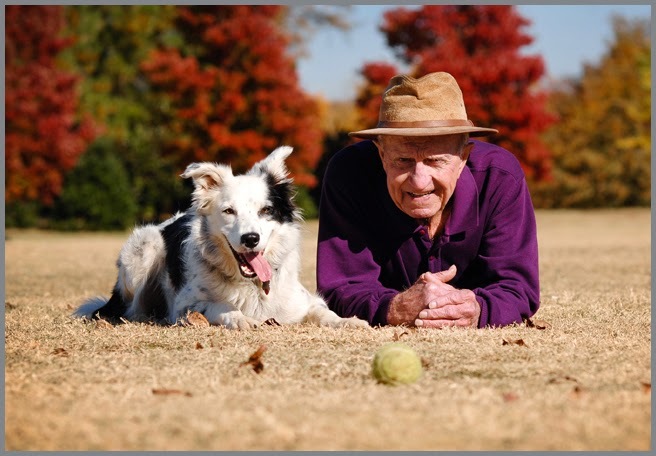 In 2004, John Pilley, a retired Wofford College psychology professor, decided to see how many words he could teach his family’s new border collie puppy. Ultimately, the dog, Chaser, accumulated and learned the names of more than 1,000 toys and became a media star. The book, written by Pilley with Hilary Hinzmann, describes the professor’s training techniques, which can be used with any dog. “This marvelous blend of good science and heartwarming dog story will inspire all of us to reexamine our canine friends,” Booklist says in a starred review. Pilley lives in Spartanburg with his wife, Sally, and Chaser. He and the dog are now working on complex sentences. For more on canine intellect, check out “What the Dog Knows: The Science and Wonder of Working Dogs” (Simon and Schuster; $26.99), by Cat Warren, an N.C. State University English professor. Warren became intrigued by working dogs through her unusual hobby: Her German shepherd, Solo, is a cadaver dog, trained to search for bodies. She explores how dogs find drugs, detect bombs and can even locate unmarked graves of Civil War soldiers. Thanks, Pam, for the mention of both my book, What the Dog Knows, and John Pilley's wonderful book on his border collie Chaser. It's great company to be in.